The latest issue of the Automotive News Europe monthly magazine is ready to view. 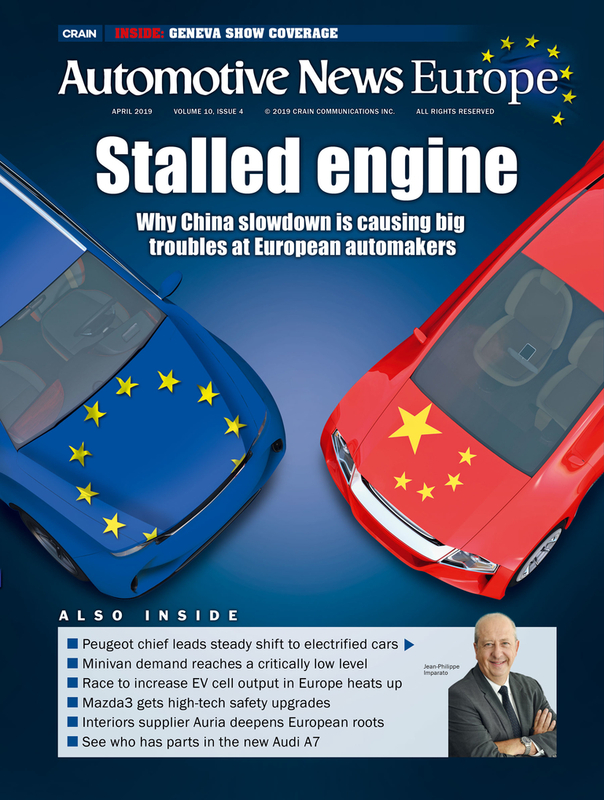 The new edition looks at the profitability risks that European automakers face because of China’s slowdown. 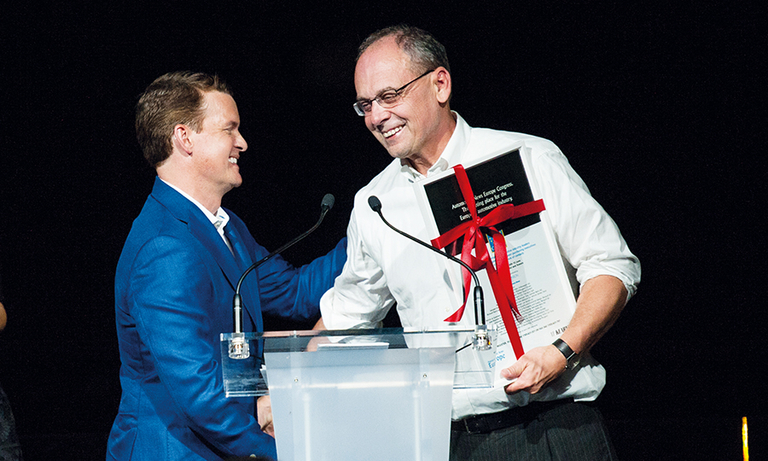 Rick Johnson, who founded Automotive News Europe, is retiring after 35-year career with the Automotive News Group that took him from Detroit to Frankfurt to Tokyo to London and back to Detroit. The latest issue of the Automotive News Europe monthly magazine goes live on Monday. 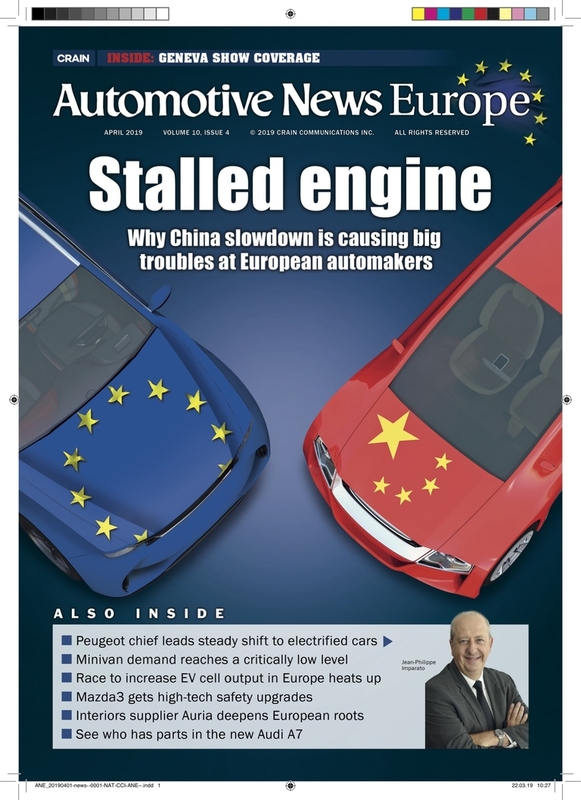 The new edition looks at the profitability risks that European automakers face because of China’s slowdown. 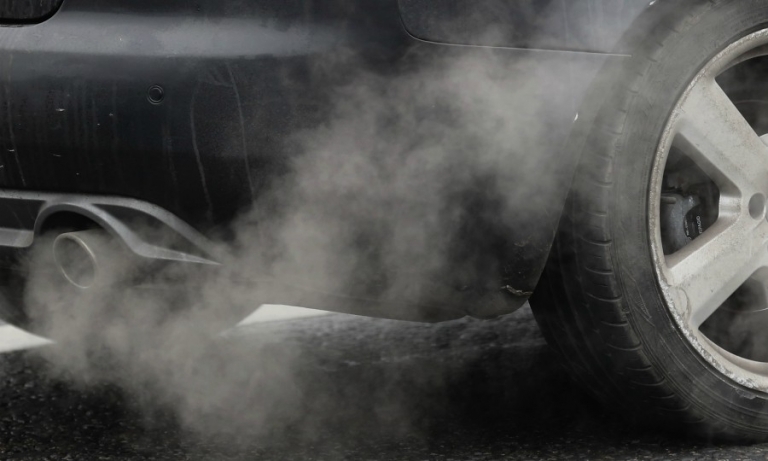 The European Union needs to rethink its 2030 CO2 target for automakers because it will only be achievable by full-electric or plug-in vehicles and these models will be too expensive for the masses. 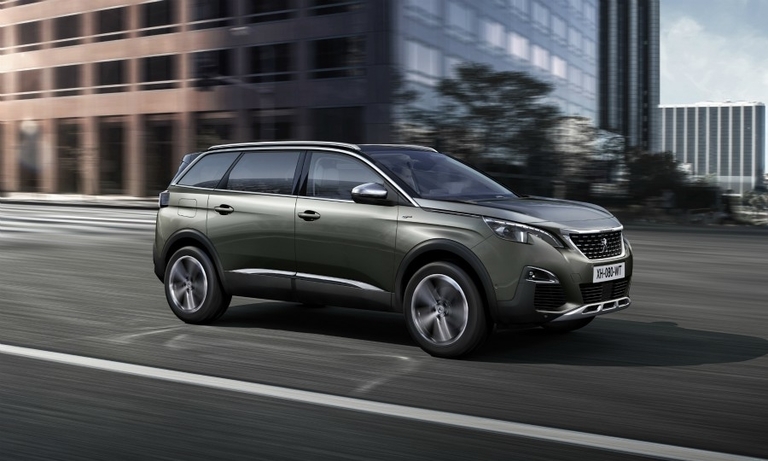 SUVs continued to boom in 2018 while compact cars and minivans had a bad year, according to Automotive News Europe's analysis of sales by segment. The latest issue of the Automotive News Europe monthly magazine is ready to view. 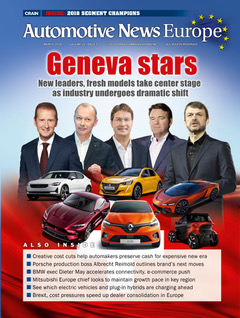 The new edition looks at what challenges and opportunities await Europe's recently promoted leaders, who will be taking the stage at the Geneva auto show this month for the first time in their new positions. The latest issue of the Automotive News Europe monthly magazine goes live on Monday. 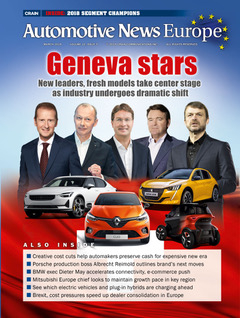 The new edition looks at what challenges and opportunities await Europe's recently promoted leaders, who will be taking the stage at the Geneva auto show this month for the first time in their new positions. 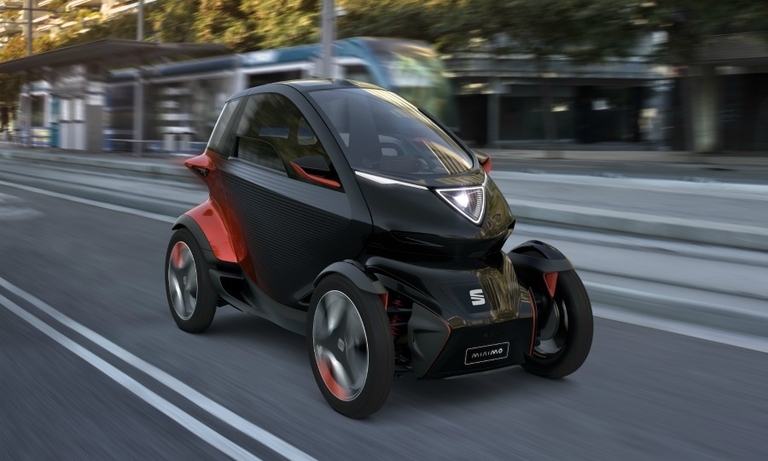 Seat aims to offer door-to-door urban mobility for the price of a bus ticket with a city car based on its Minimo two-seat electric quadricycle. 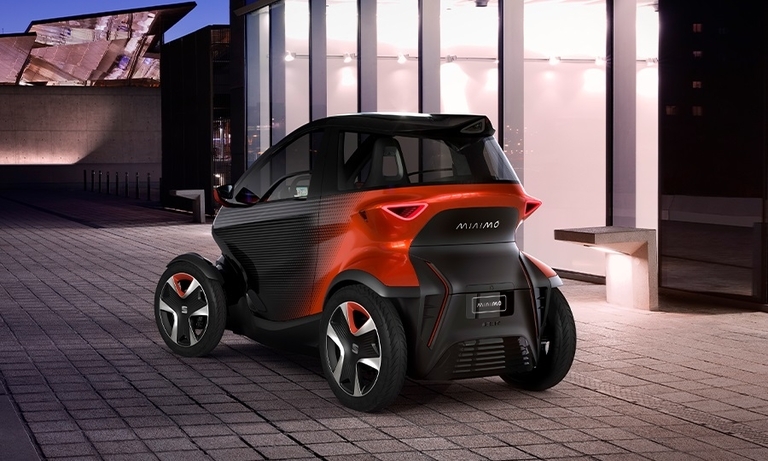 Seat says its Minimo two-seat quadricycle concept combines the advantages of cars and motorcycles to create a nimble electric city vehicle. 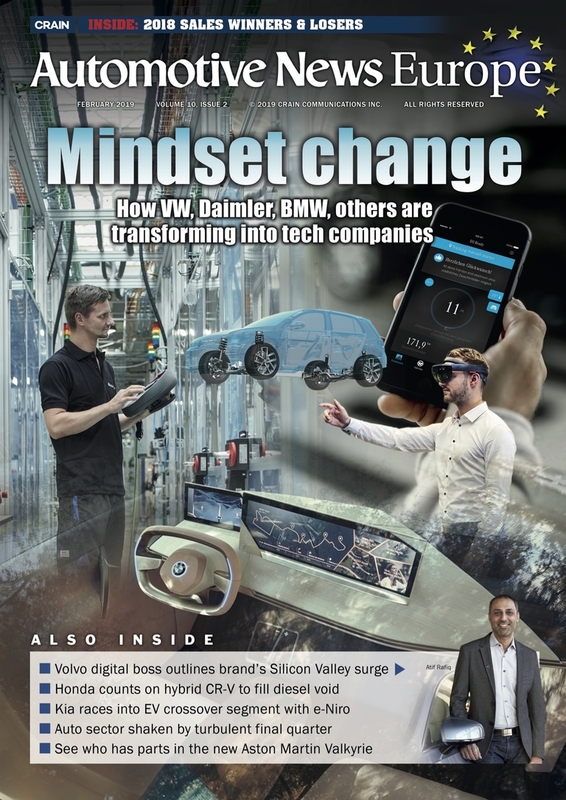 The latest issue of the Automotive News Europe monthly magazine looks at why IT specialists are in high demand as automakers battle to lure programmers, coders and developers for smartphone-enabled mobility services. 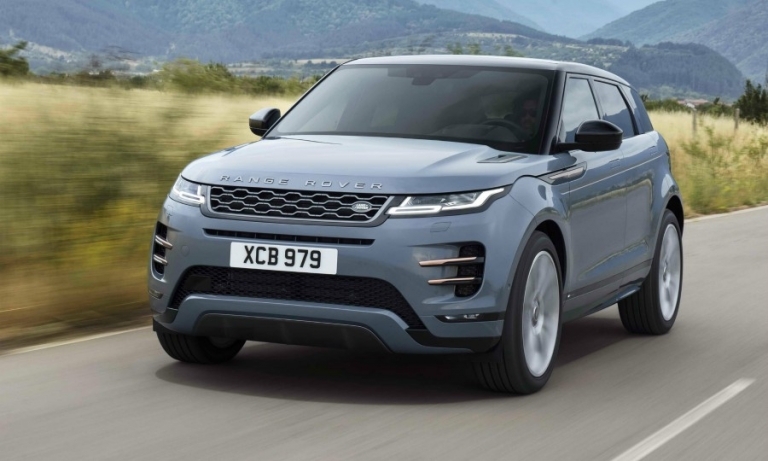 Land Rover has refined the original proportions of its Range Rover Evoque to create a second-generation model that is reminiscent of the larger Velar, with a style that exterior design director Massimo Frascella describes as an "urban jungle" look. 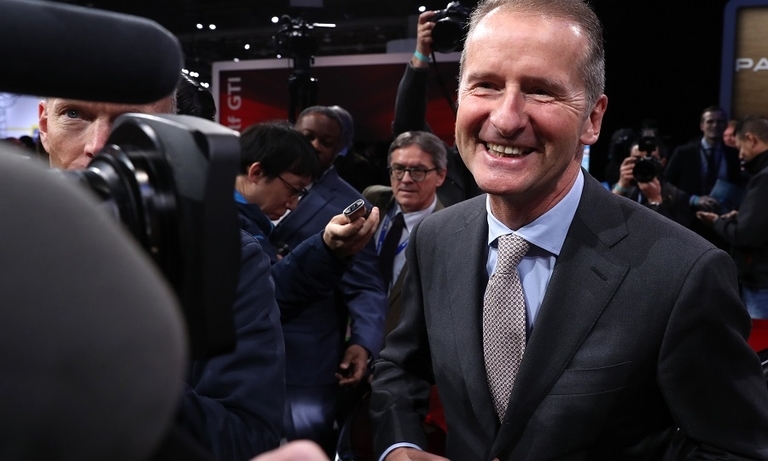 VW Group CEO Herbert Diess warned that the EU’s proposed emissions target for 2030 is too demanding and the resulting push to EVs could make motoring too expensive for some consumers. The latest issue of the Automotive News Europe monthly magazine is ready to view. The new edition looks at why Jaguar Land Rover has stumbled and what it needs to do to get back on track. 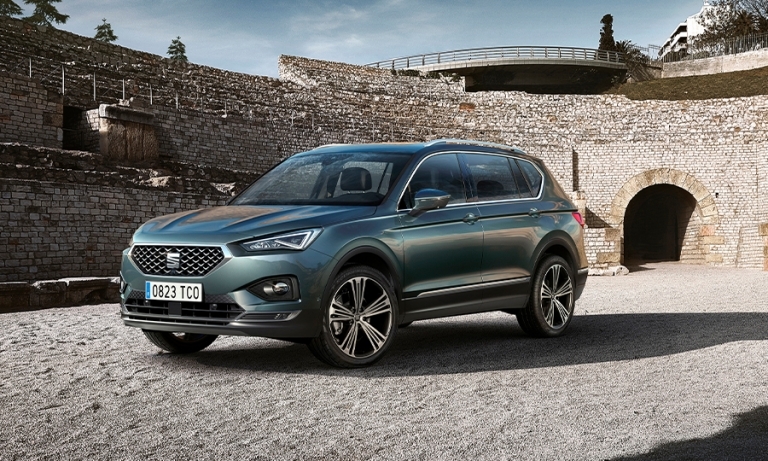 VW Group’s Seat subsidiary is taking a bigger role within the multibrand giant. 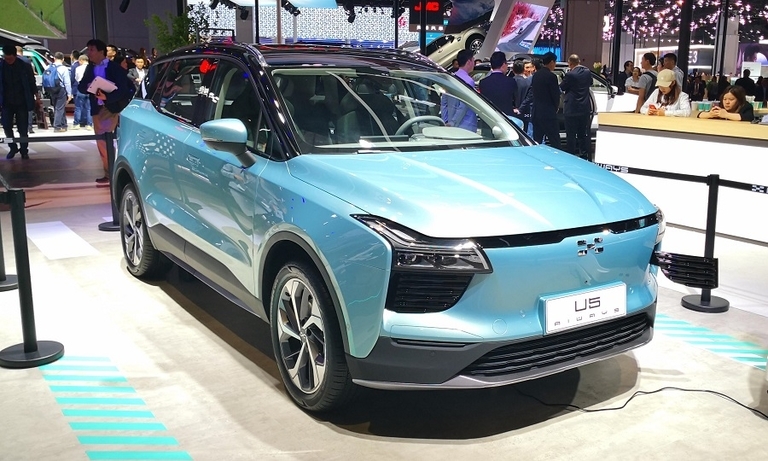 Seat has been given responsibility for VW Group operations in North Africa and it has been handed a key EV development role in China. 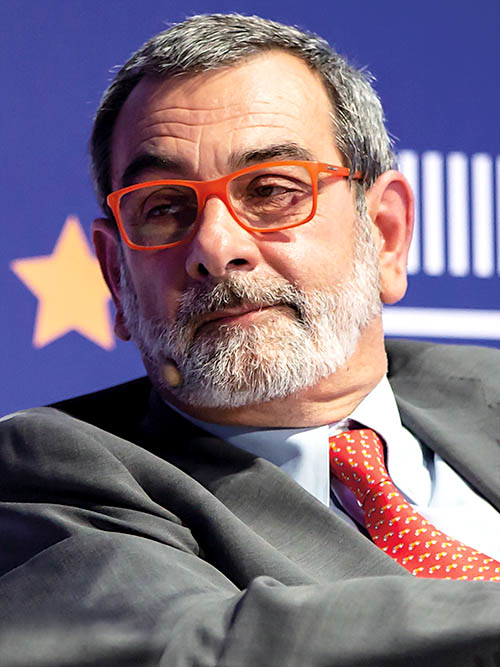 Seat President Luca de Meo discussed the automaker’s plans.